​Our Mission is to help every patient achieve optimal health by working with the body's natural ability to heal. This means that every patient will have access to alternative and conventional medicine including Medical Marijuana. The best treatment plan for chronic disease is medicine that does not produce harmful long-term side effects. We believe that you should always put your Health First. See Patient Experience and Meet Dr's! ​Here at Health First we provide professional and affordable Medical Marijuana Evaluations to the Phoenix Metro area including Tempe, Chandler, Mesa, Gilbert, Apache Junction, Ahwatukee, Scottsdale, Paradise Valley, Avondale, Glendale, and Peoria. We are a one stop evaluation center with both certifying and pre-evaluating doctors on site, five days a week. Our prices are the best in the valley! No Hidden fees! If your card expired, we still honor the renewal office rate. If you have an out of state Medical Marijuana Card, you will receive the renewal rate. As a courtesy, the application to the state is filed at no extra charge. 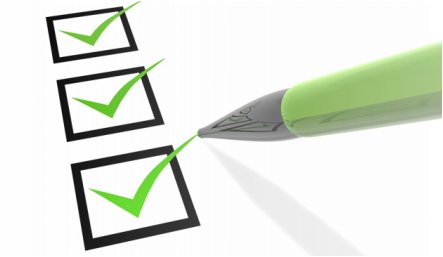 ​You must have medical records dated within the past 12 months diagnosing you of one of the qualifying conditions. If you do not have any medical records dating within the past 12 months and you are still experiencing a condition of severe and chronic pain, you can come in and see one of our on-site physicians! Other conditions may require labs off-site. 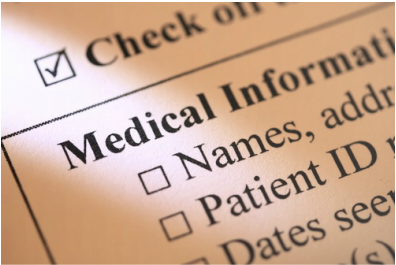 Once your medical records are up to date you can file your records yourself, or we will file your application for you during your visit at no extra charge!